Find out why. Request our franchise brochure. your business ownership dreams into reality, and help you take advantage of the dynamic growth of QSR restaurants in the U.S. This is your chance to become part of an on-trend brand, with a QSR franchise that’s in the sweet spot of industry growth and innovative tastes. American Kolache stores are opening doors to customers hungry for a new way to start the day, break for lunch, or simply make their day special. You can turn your professional abilities, personal commitment and positive energy into a satisfying business you can be proud to own. 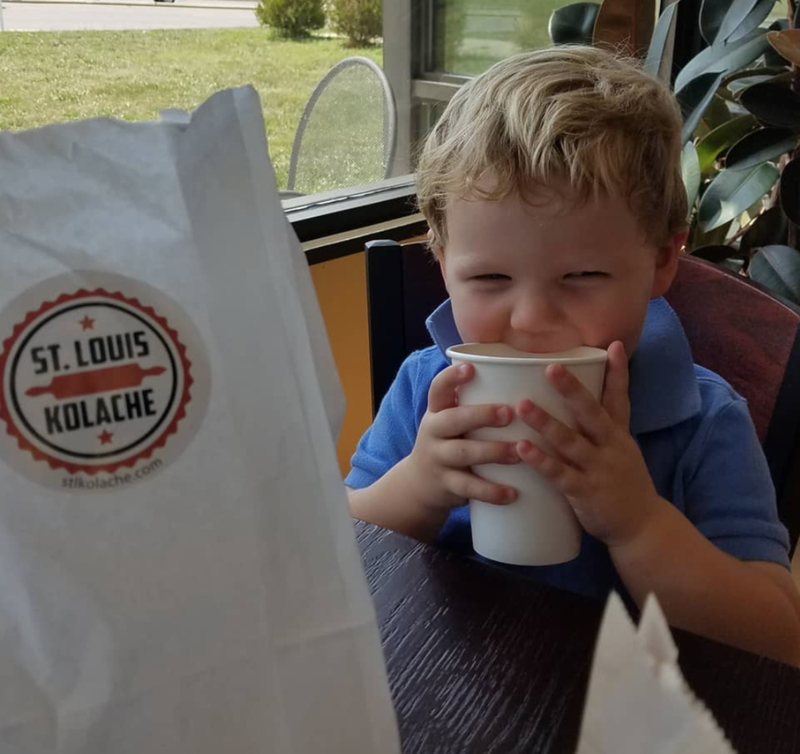 Trending and growing – Enthusiasm for kolache is increasing. 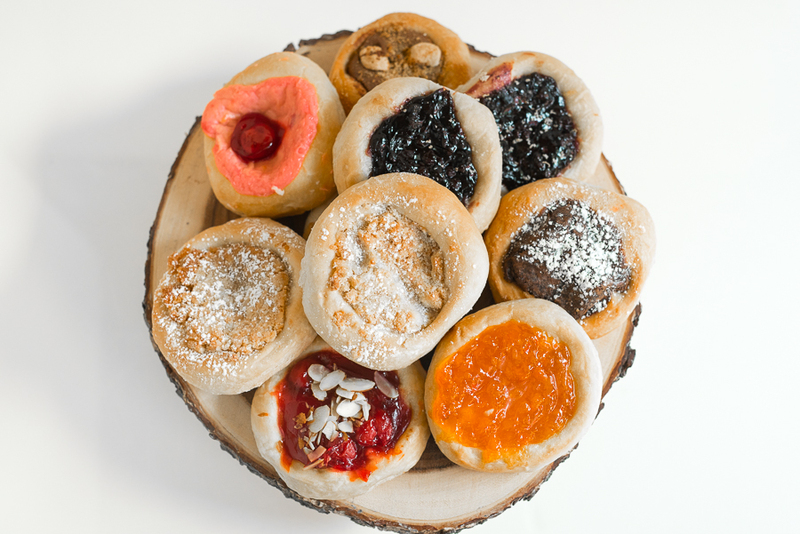 In fact, Smithsonian Magazine wrote about the surge of interest in kolache, its increasing visibility and how demand is rising across the country. It’s an exciting alternative to fast food, and the wide variety of savory and sweet flavor combinations are sure to please every palate. Dine-in, takeout, catering and delivery make it even easier to connect with every kolache fan, and create new ones, as you build your local business. 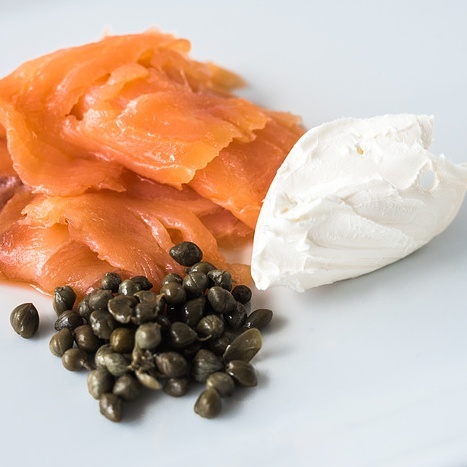 Quick serve; breakfast on the rise – There’s no doubt that consumers are seeking out casual, affordable meals and snacks in every daypart. Breakfast foods, in particular, are surging: morning traffic is up and food costs are under control!